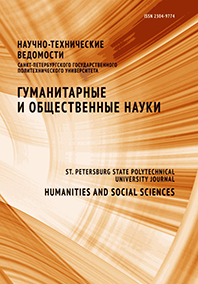 The article analyzes the peculiarities of written professional speech of law students. The author studies the skills which are necessary for successful written speech. The test-results of determining the quality of those skills are discussed. Based on these results, the author insists on the necessity of professional communication courses for law students.